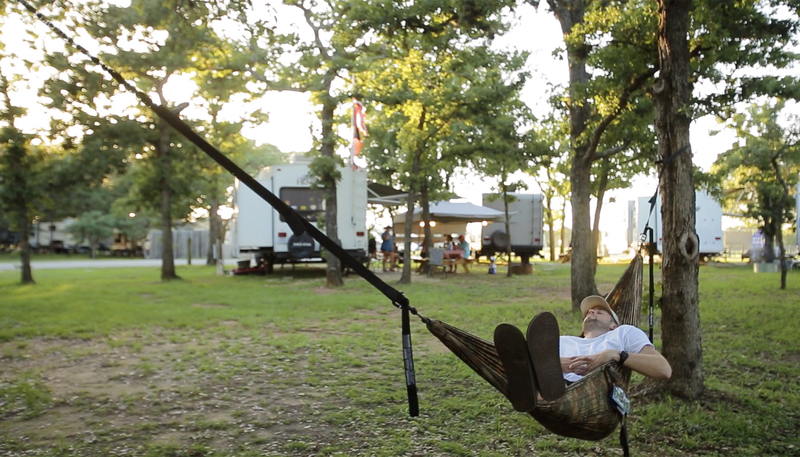 This one goes out to all of our first-time campers out there! 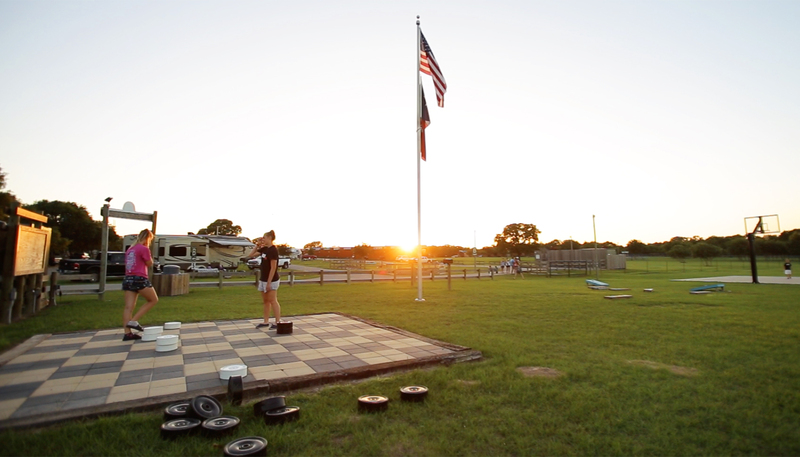 The question we hear most often from new campers is, “Which lodging option should I choose?”. 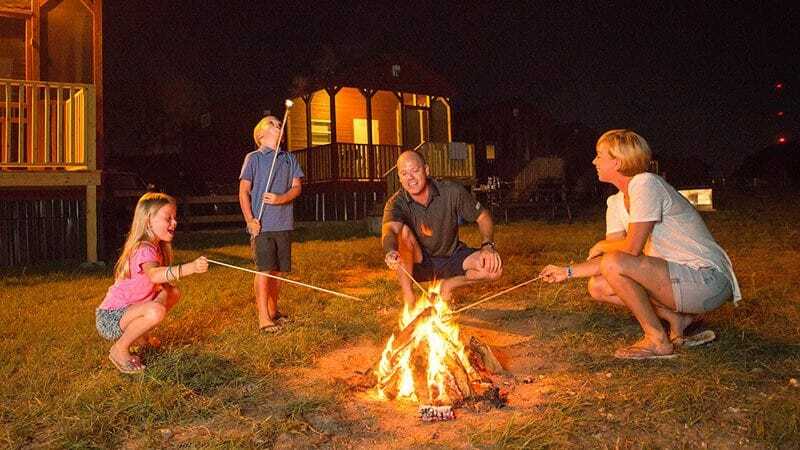 With our variety of lodging types here at Splashway Campground, you have the option to go with the rustic camping approach in a tent site or spruce it up with a glamping trip in our cabins or cottages. So, which do you choose? 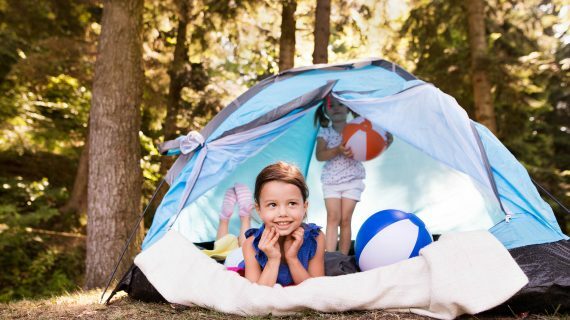 If you’re ready to get in touch with nature and sleep under the stars, book your family a tent site! It’s the classic way to camp! It will give kids that all-natural camping experience. You’ll sleep under the stars! The stars at night are big and bright, deep in the heart of Sheridan, Texas! It’s a tech-free vacay! With no TVs around, you can make this a truly tech-free family trip and just focus on getting back to nature. It’s budget-friendly! Bringing your own suppliest sure does cut down on the cost. Bathroom facilities are nearby! Don’t worry about having to do your business in the woods, we’ll have restrooms available for you. In the summer, it may get HOT! There’s no AC outside. Tents aren’t provided, so you’ll have to bring your own! 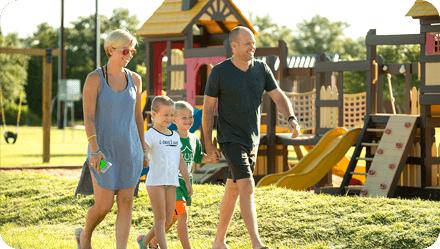 Cottages are a great single family lodging option. They have just enough inside to keep you comfortable, but not so much so you’ll stay inside! Beds! That’s right, camping with 2 twin bunks and one full sized bed. AC and heat! Control your temperature year-round. Mini appliances are provided! Cottages come equipped with a minifridge, microwave, coffee maker, and even a satellite TV. Stand up shower and bathroom included! No smelly vacay for you. In the heart of Splashway Campground! You’ll never miss an activity. It will be hard to go tech-free with a TV in your room! If someone in your family is a snorer (looking at you, Dad), it might be a noisy night for the group. 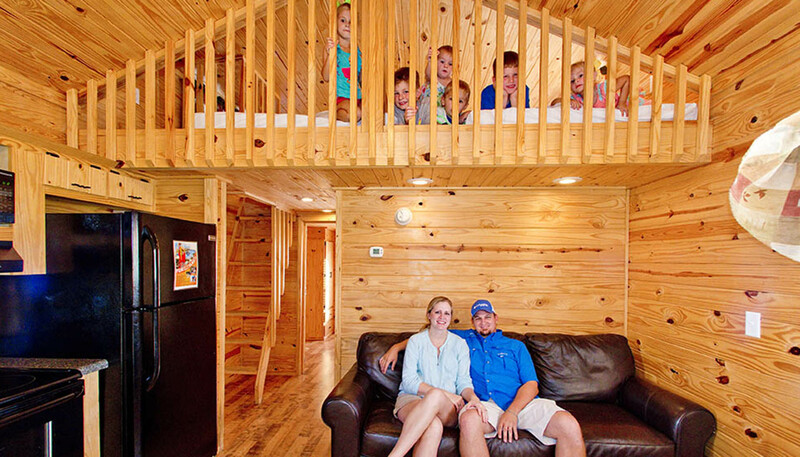 If you really want to do it up or get a group of families together, cabins are the perfect lodging option! Even more beds! 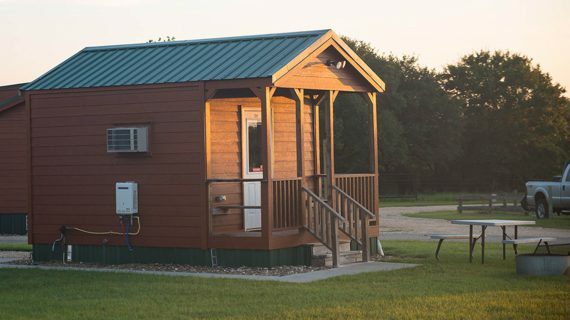 Cabins are equipped with one queen bed in a master bedroom downstairs, as well as a loft with 2 full beds and 2 queen beds. 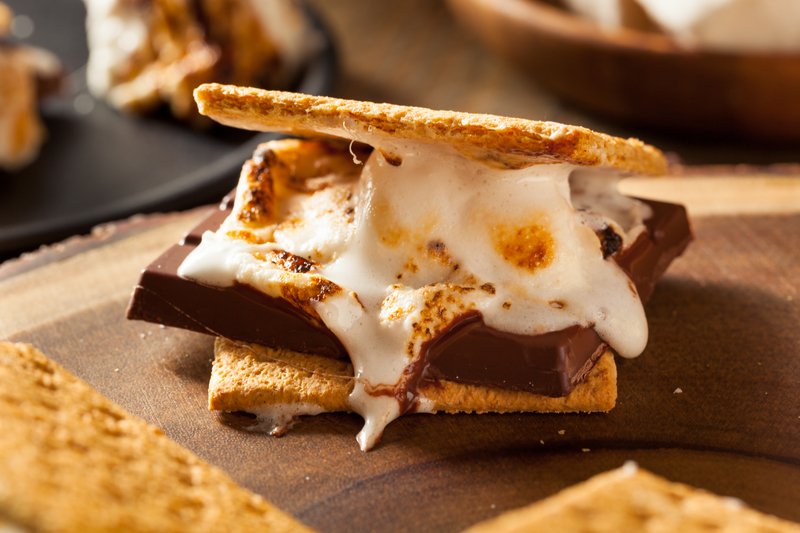 Perfect for piling up the kiddos! AC and heat! We definitely have year-round temperature control in these babies! Fully equipped kitchen! 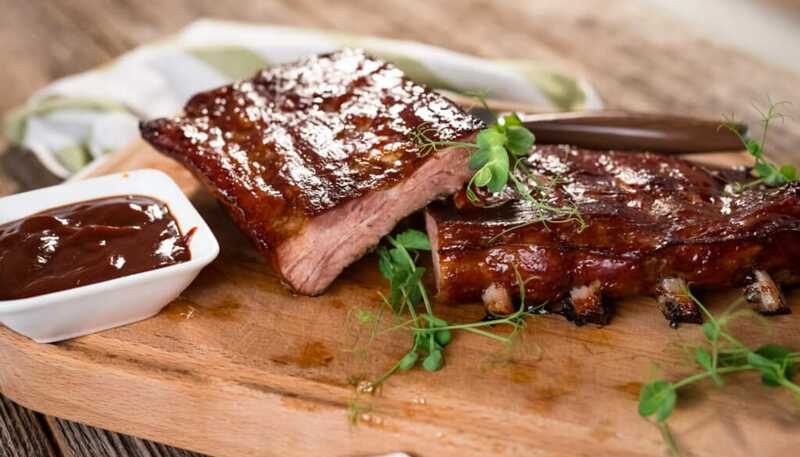 Cabins come with a full kitchen of appliances, including a full-sized fridge, microwave, stove, coffee maker, and all of the basic kitchen essentials, like cups, plates, etc., you’ll need to make a perfect family dinner. Full bathroom, with a full sized shower! Comfortable furnishings! Lay back on the couch, or gather around the table for a card game. Is the porch more your style? Enjoy a bug-free kick back on your cabin’s screened in porch. It will be so comfortable, you’ll probably never want to leave! Does this help you choose the right lodging option for you? If not, you can always learn more about our lodging options! 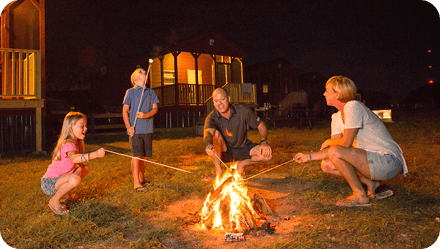 Not to mention, we’re adding new options to our campground this year with family bunkhouses, perfect for large family groups, and glamping tents, so you can get a taste of the rustic with your comfort! 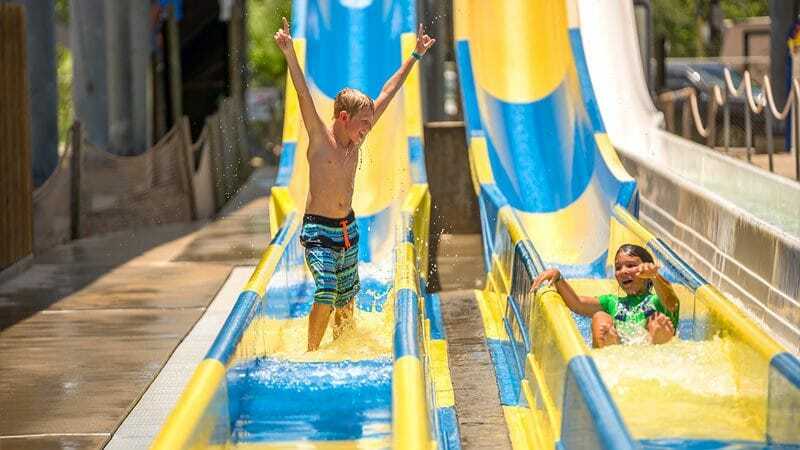 Ultimately, the best way to choose your favorite lodging option is to just try it! 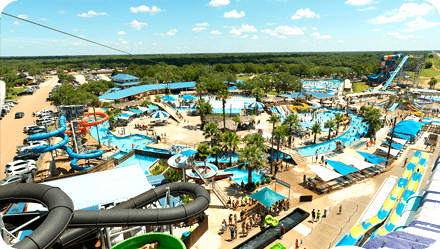 Book your next family vacation now and give your family an adventure! P.S. We are having a HUGE summer camping sale right now! 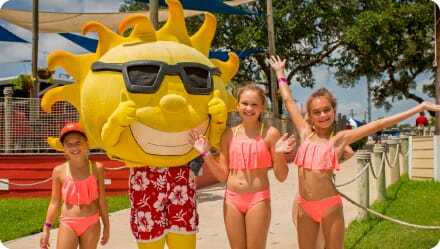 Save up to 60% on your summer lodging at Splashway when you book by April 10th, 2019. Check it out!